SHOE THE BEAR IS A PROMISE. WE AIM TO STIR EMOTIONS. OTHER SHOES MAY SUIT YOUR NEEDS, BUT WE’LL TAKE YOU TO NEW PLACES. EXPLORE THE UNCONSCIOUS. RAISE YOUR AIM. CHALLENGE YOUR IMAGINATION. DON’T WORRY. EVERYTHING IS GOING TO BE AMAZING. WE USE MOST OF OUR WAKING HOURS THINKING OF SHOES. 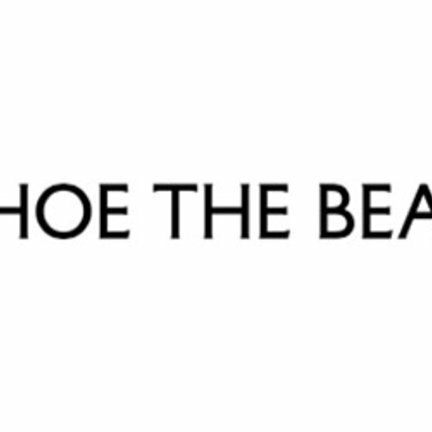 AT SHOE THE BEAR, WE TAKE PRIDE IN DEVELOPING ALL OF OUR DESIGNS OURSELVES, FROM FIRST SKETCH TO FINISHED PRODUCT. EVERY PAIR IS CHECKED EXTENSIVELY IN LOOK AND FEEL BEFORE HITTING THE SHELVES. WE LIVE, BREATHE AND DREAM SHOES. SHOE THE BEAR WILL KEEP FASHIONISTAS IN STEP, BUT NEVER COMPROMISE ON COMFORT. STYLES MAY BE PLAYFUL AND EASYGOING, BUT EVERY ONE OF OUR SHOE LASTS IS HANDMADE BY EXPERIENCED COBBLERS. HEELS AND SOLES ARE MATCHED FOR PERFECT BOUNCE AND HOLD.